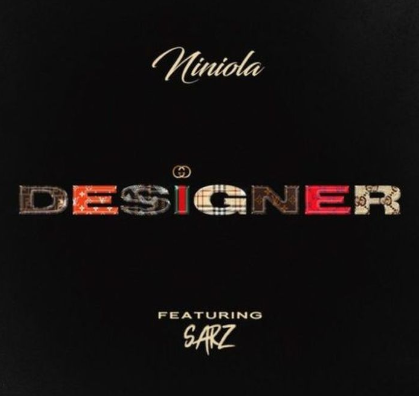 Nigerian vocalist, “Niniola” and her usual vibe machine, “Sarz”, kick off 2019 with this one, Titled “Designer”. 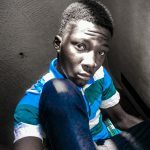 Niniola with her usual collaboration with Sarz, always brings up a surprising pattern of music which normally lights up the minds of her fans. Niniola has become one interesting vocalist Nigerian music lovers look forward to listen to. Let’s see what comes off this new song.